When the Irish come to mind the first thing I think of is pretty scenery and everything potato. However, that’s not just what the Irish are about. The Irish have wonderful cuisine it just depends on what you try. This Instant Pot Irish Beef Stew is simple and savory meal. Additionally the lamb can be supplemented for the stew beef. 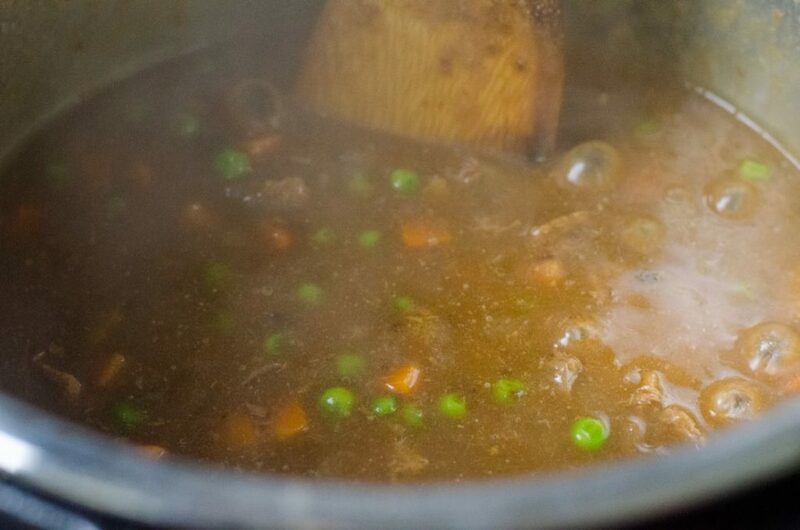 With the instant pot this beef stew the recipe renders down fast making it an easy Irish beef stew recipe. We made mashed potatoes to serve with the stew. We just used a package of mix so you don’t have to be a gravy expert. Although, if you would like to learn how to do the gravy from scratch just let me know in the comments. 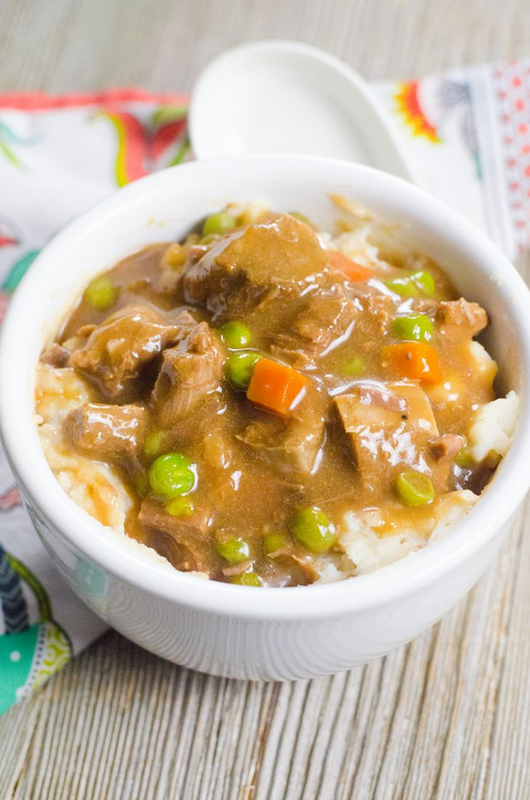 Using frozen peas and carrots makes this beef stew easy to make with less ingredients. Therefore, the recipe is budget friendly. 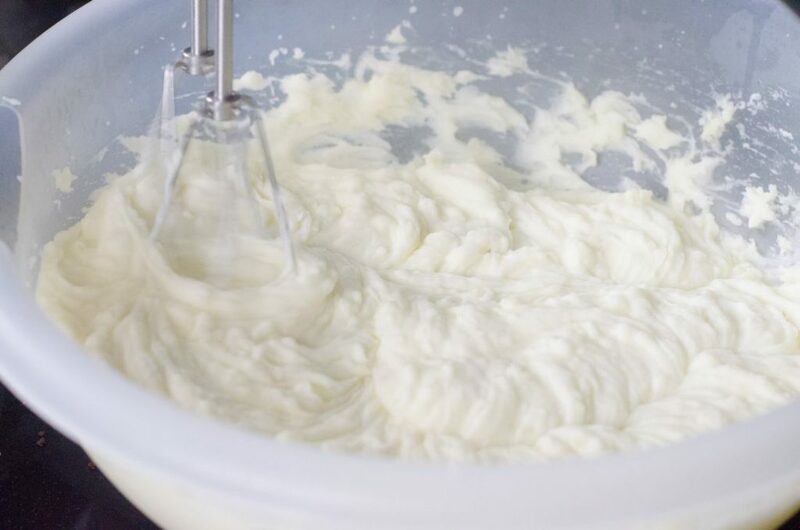 Mashed potatoes can be cooked on the stove while the stew is cooking. Additionally the potatoes can cook in the instant pot. 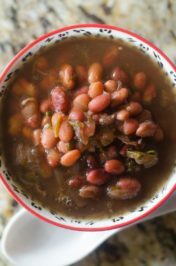 If you are a lucky person who has two instant pots one for main dishes and another for side dishes you can do these to recipes side by side. Did I mention my husband makes the best mashed potatoes on planet earth. I seriously eat them like people eat whipped cream. 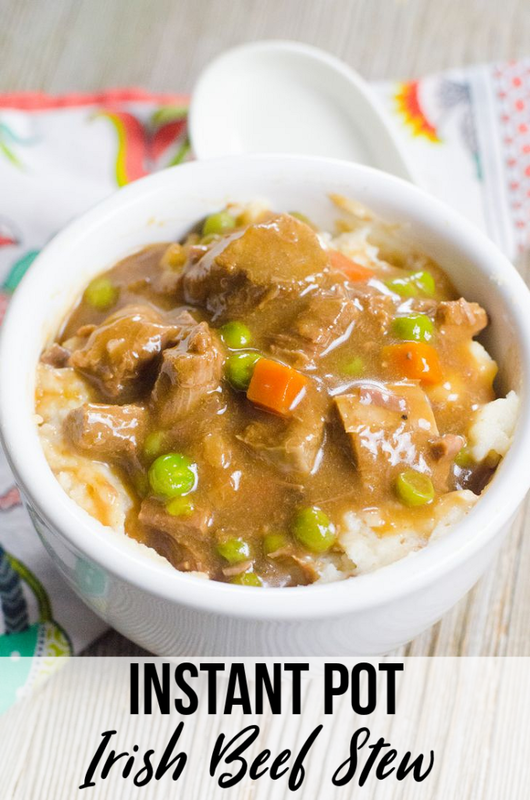 Instant Pot Duo – 6 Quart is the size of our pot that we make Instant Pot Beef Stew in.When it comes to beef stew it’s this ultimate comfort food. Just love to cuddle up with a bowl of stew and binge watch Vikings or The Last Kingdom on Netflix. The recipe makes enough for 6 people or 2 people who want to eat on it twice at least with large bowls of it. This will be the recipe I through together on St. Patrick’s Day along with some Irish soda bread. If you don’t want to get pinched don’t forget a green shirt. Really hope you enjoy this comfort food recipe as much as we do! 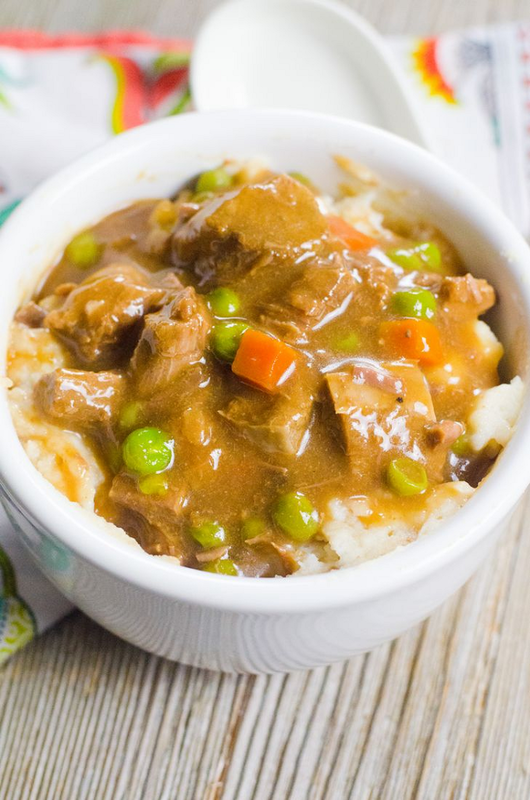 Savory tender beef in a gravy sauce with peas and carrots topped over mashed potatoes. Set instant pot to saute mode. Add in olive oil. Add in beef and onions. Saute until beef is browned. Turn off saute mode. Set to high pressure for 20 minutes. Once the instant pot has stopped counting quick release the pressure. 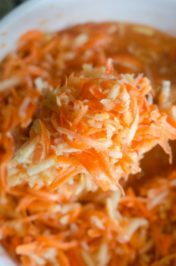 Remove lid on the instant pot and add in peas and carrots. Set to saute mode. Add in one package of gravy and mix well. The pour in water and second package of gravy mix. Cook until it comes to a boil and thickens. Once it’s thick turn off saute mode. Set to keep warm. Stir in pepper. Peel the potatoes. Diced them into small pieces and place in the instant pot. Cover with water. Set to high pressure for 15 minutes. Once the instant pot stops counting release pressure. Strain potatoes and add to a bowl. 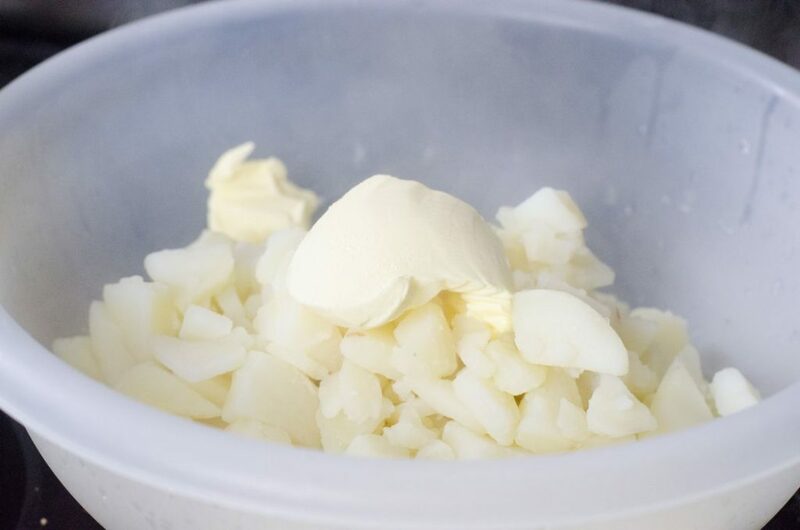 Blend in butter, milk, and salt until the potatoes are creamy and have no lumps. Lamb can be cooked the same time as the beef if you plan to replace it. Just looking at this, is warming me up! 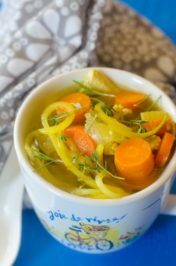 I love warm soup this time of year; I’ll have to print this out! I am sure the recipe was amaing. by the look of the pictures, it looks lovely. although i am a vegetarian..hehe 😛 good luck with more posts! You should check out my vegan and vegetarian sections. I write a lot on it too! I have bookmarked for my St. Patrick’s Day meal. 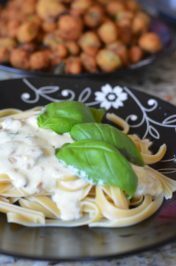 Looks delicious and made in an instant pot…Winner! This dish looks so delicious. The recipe is simple, and I think anyone can prepare it. Good to hear that you love your husbands mashed potato. 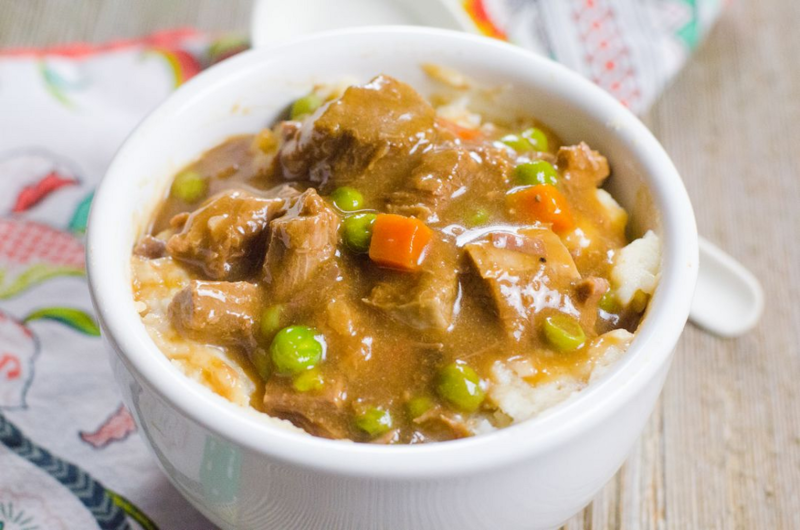 That Instant Pot Irish Beef Stew looks really appetizing! Definitely trying this, it will be a nice twist to the regular beef stew. Yum this recipe looks so delicious. It’s also so perfect for the winter. Looking at this got me salivated. This looks so tasty and yummy. I love beef stews in general. Ooo that looks super delicious right now! I love mashed potatoes. Like you said, chilling with this bowl of stew while watching netflix… that’s a yes for me. Hmm I am drooling! This looks soooo delicious! Can’t wait to make this at home. Absolute comfort food! This looks delish! Perfect meal to make for this arctic blast on its way! I love how this dish is easy to prepare, all in a pot and stew. Serve hot with rice, what a fantastic meal for the whole family. Love most stews so would have to try this one. This dish looks so delicious.